Take a glance at our gallery showcasing culinary excellence and let us create you an exceptional menu for your next event or special occasion. 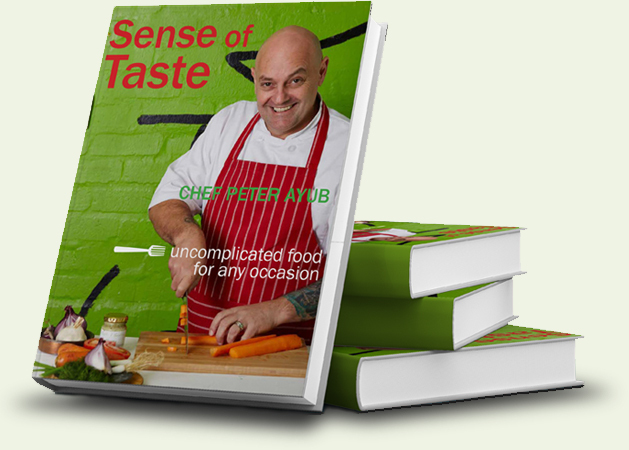 Sense of Taste also offers a unique food experiences with our Private Chef’s Table, Corporate Teambuilding Cook Off Lessons as well as our 5 day Ultimate Kitchen Skills Course. 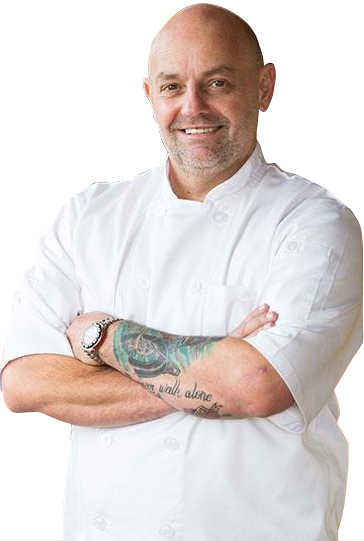 Chef Peter has extensive experience in Recipe Development and Restaurant Consulting. In celebration of our 12th birthday Sense of Taste has launched its very own cooking school in Cape Town – The Sense of Taste Professional Chef School offering creative young minds the exclusive opportunity to be turned into passionate culinary artists during the 2 year Professional Chefs Diploma Course internationally accredited City & Guilds. There is no other cooking school in Cape Town quite like this one!